Another month, another Coming Soon! Let see a rundown of last month's films (of which I saw many of them) before we jump into what's coming to a cinema near you. Self/less: I skipped this one as I couldn't make time for it, but I wish I had despite horrendous critic reviews. It still seemed interesting enough to me, though critics were saying that the premise was woefully underutilized, which is always a shame. Pixels: I planned on seeing this one and eventually skipped it because I got too busy. From what I've heard, I didn't miss much and the film seems to have completely biffed a unique premise. Time to take a look at what August has in store for us! Remember you can click the titles for the film's trailer. Why It's Worth Seeing: The cast is really superb and this looks like it could be a unique take on some classic superheroes. What Could Go Wrong: It's increasingly hard to stay positive about this one. Each trailer has become progressively more of a snooze fest, there have been issues with the director behind the set, and come to think of it I haven't really heard any of the cast singing high praises for it and it's nearly August (as of the time of me writing this). And if Terminator Genisys (spelled it right the first time!) taught us anything it's that underwhelming trailers = underwhelming movies. Why It's Worth Seeing: This one really intrigues me because of the strong cast and really creepy trailers. Throw in some positive reviews from early screenings and the fact that Joel Edgerton is directing for the first time and you could say my interest is piqued. What Could Go Wrong: Horror thrillers like this always tend to delve into really derivative finales. If The Gift can find some way to stand out in this regard it could be truly haunting. 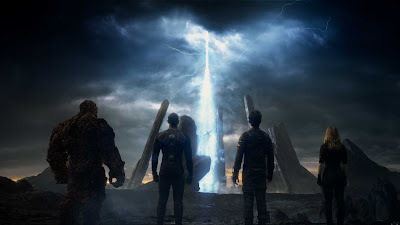 Why It's Worth Seeing: The polar opposite of Fantastic Four, the more I see of this film via trailers, the more I really want to see it. 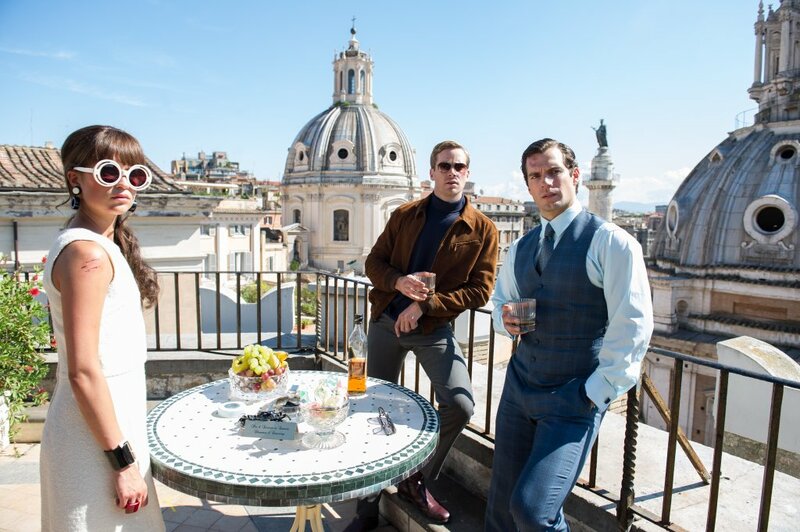 2015 is truly the year of the spy and it's very possible that each and every spy film to grace our screens this year (Kingsman, Spy, Mission Impossible, this film, and Spectre) will have something unique to offer while also being a great film. As a lover of spy culture, this is very exciting to me. What Could Go Wrong: I'm curious to see if this plays out like a comedy or a drama, as it feels a bit like both at times. Hopefully it has its focus and intentions clear upon arrival so that audiences don't get a mixed bag and a sloppy plot. Why It's Worth Seeing: The story is important in today's world given recent events, and everything about this historical biopic is looking pretty solid. 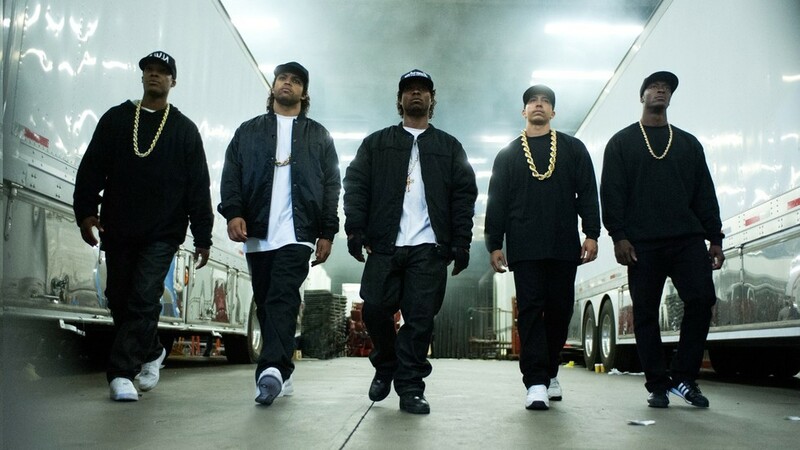 I'm sure audiences will be learning a lot about the creation and life of the members of N.W.A. What Could Go Wrong: I'm concerned about the message it may be trying to convey (i.e. "F the police"). That's neither appropriate or OK, even after recent events, and I hope the film takes a more mature look at the nature of race relations in the U.S. rather than just blaming one whole group (cops) for the sins of the few. Why It's Worth Seeing: The initial trailer looks pretty funny and this cast pairing is certainly unique, along with the film's premise. What Could Go Wrong: For some reason, this one just isn't doing it for me. It looks entertaining, but very forgettable and I tend to not really find stoner films all that funny. Plus, I still have an inexplicable distaste for Eisenberg, so there's that. Why It's Worth Seeing: The trailer shows glimpses of what could be some sweet stylized action scenes. What Could Go Wrong: Honestly, this one is going to be a stinker. 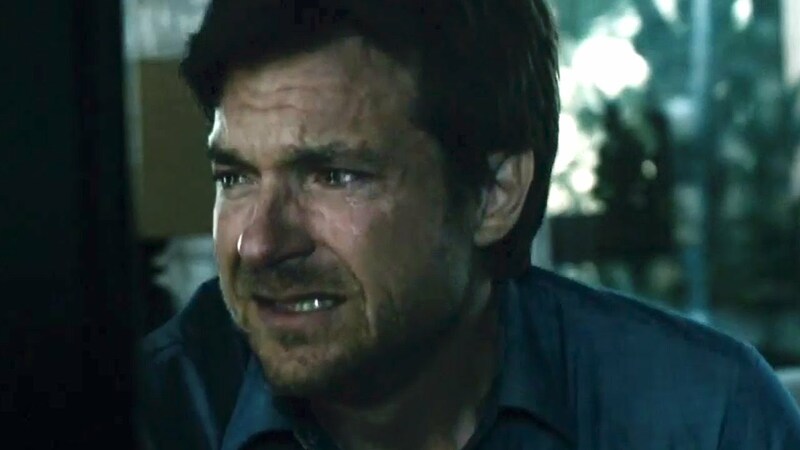 There are no "big names" because the script was probably horrendous, and from the trailers it looks like the film doesn't follow the spirit of the videogames at all (stealth, creative kills, etc.). This is a reboot that no one asked for and it certainly won't be the film that reverses the "bad videogame movie" trend. Why It's Worth Seeing: The first film was chilling, right to the core, and not really a conventional horror film. If this sequel can make its own unique mark as well, it could be the start of a strong horror franchise. What Could Go Wrong: I'm not quite sure that the first Sinister needed a sequel, and as always, this horror film could fall into tons of clichéd traps. Why It's Worth Seeing: Sporting a really unique title, a solid trailer, and Zac Efron, I have a good feeling about this one. 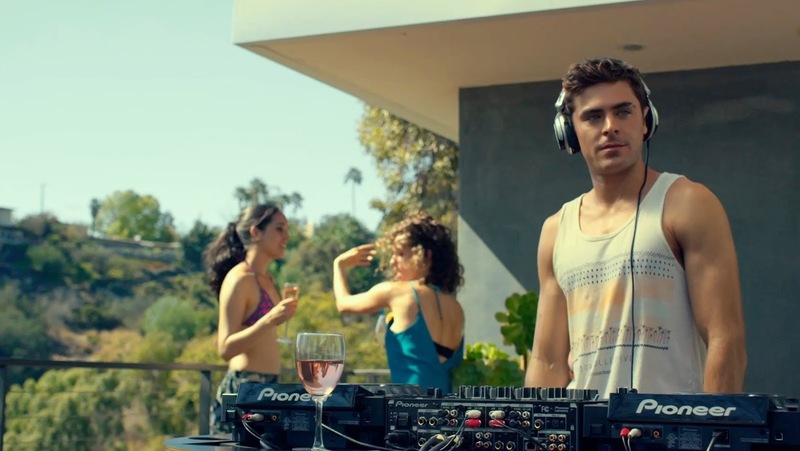 Efron is a good fit for the role of an up and coming DJ and it sounds like it could tell an interesting story all while packing some great music. 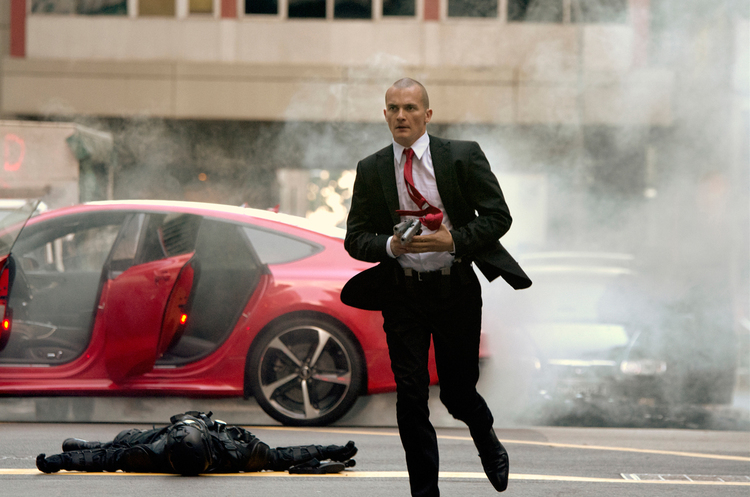 What Could Go Wrong: The script worries me a bit and I question whether or not the film will have a ton of humor. Also, for a film like this to be remembered, it has to be unique somehow and I'm not quite sure I've seen that in the trailers yet. James here to tell you to check back tomorrow for my review of Pixels, a movie where 80s nostalgia destroys the world!